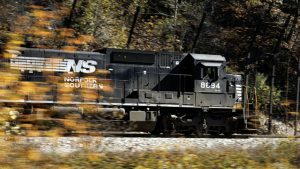 “We are pleased to announce that Marmon Holdings, Inc. has created Global Railcar Mover Group as part of its Rail Products and Services Sector business. 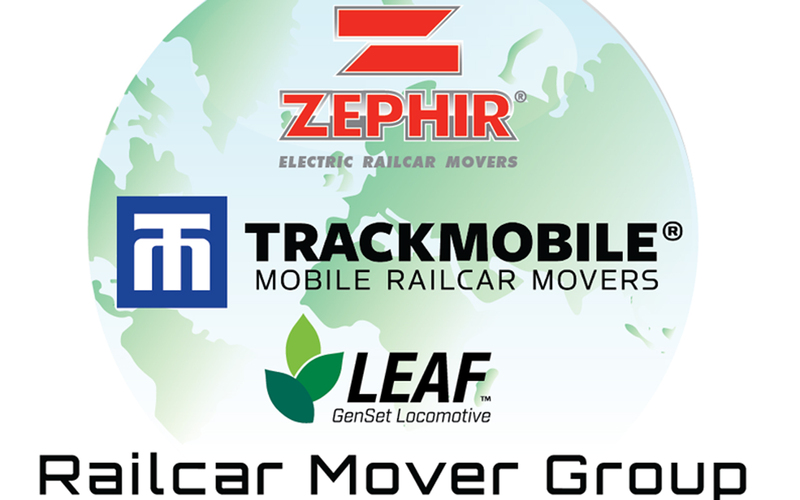 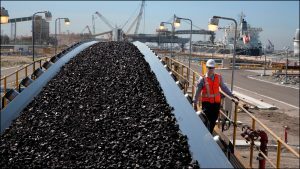 Trackmobile, Zephir S.p.A. and the commercial aspects of the LEAF locomotive business became a part of this new group effective Jan. 1, 2019,” said Ralph Przybyszweski, President, GRMG. 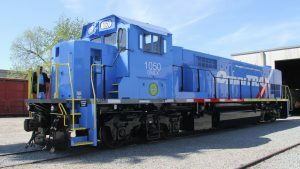 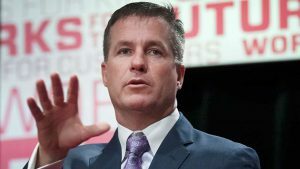 “I have been given the opportunity to manage this group with the focus on being the pre-eminent world leader in the railcar mover industry by providing superior products and services through our combined global distribution network.